Hello, lovelies. 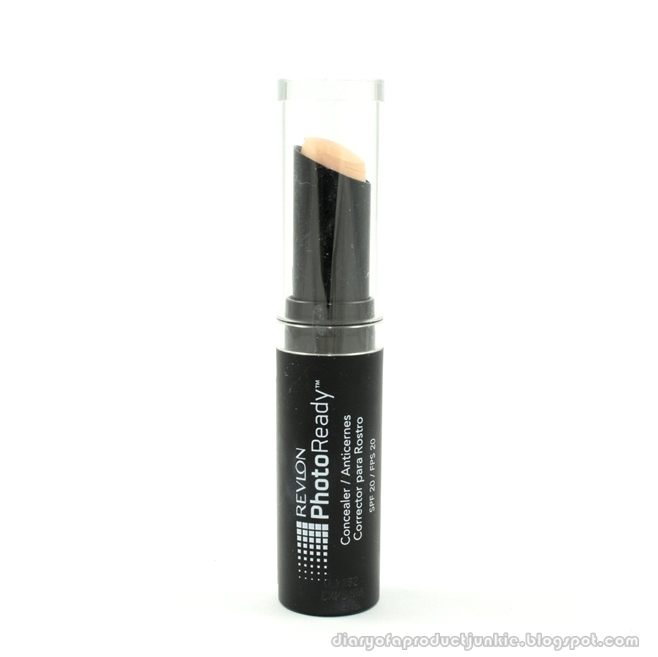 Concealer is a great invention to temporarily 'erase' blemishes, sun spots, fine lines and dark under eye circles. The concealer didn't come with a box, it just came with a lipstick-like packaging. Twist the end and the product comes out, just like a regular lipstick. I kinda hated the packaging, but I got over it, thinking that I can put some on the back of my hand and take what I needed with either my fingers or a makeup sponge. I got mine in the shade light and it was perfect for my under eye area. 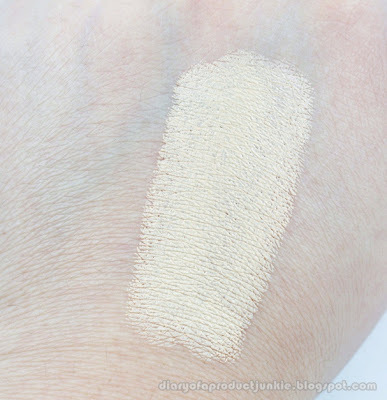 The texture of the concealer is creamy and can be slightly cakey if applied too much. I use a slightly damp makeup sponge to blend the concealer seamlessly onto my face. I prefer this method because the damp sponge gives a more natural finish and a less cakey appearance. I usually use my fingers if I'm in a hurry. 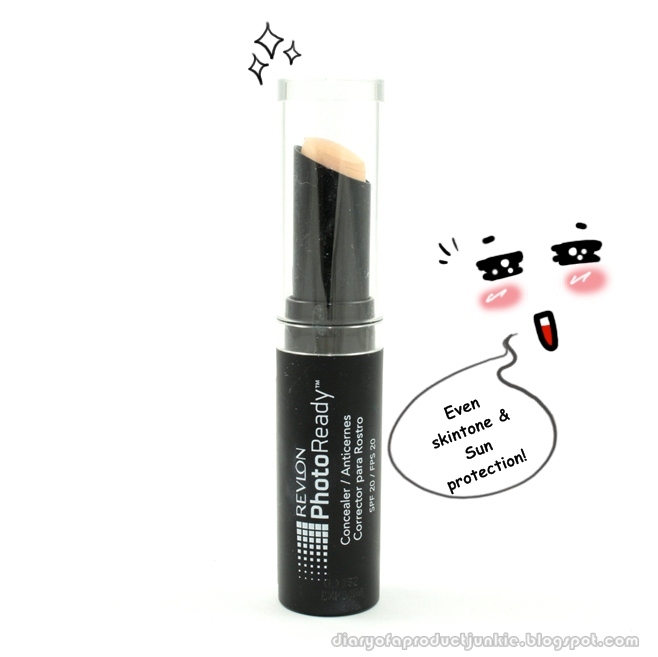 Since this is a creamy concealer, it doesn't exaggerate the dry patches on my face, if any. 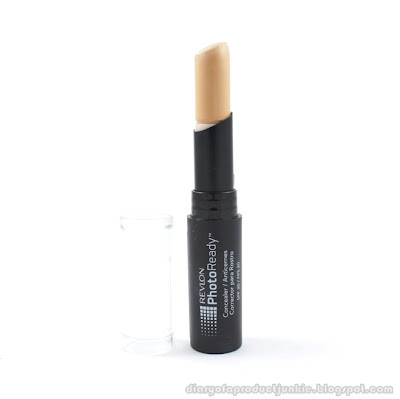 This concealer also needs to be set with a powder to last longer, hence preventing it from melting and fading off my face. The concealer has in between sheer and medium coverage. It's great to even out redness around the nose and mouth area, but didn't really do a great job in 'hiding' my acne scars.This concealer also has SPF 20, which is kind off confusing. Good thing is that it offers protection from the sun, but how can it be good for taking pictures when products with SPF are known for their white cast in pictures? Oh well, as long as it offers sun protection, I can't complain much about it. Overall, I would say that this is a good stick concealer for those having dry skin because it has a creamy texture. It's also great to be using it for daytime because you know that you're getting the protection you need from the sun. I won't be repurchasing this product because I thought it was a so so concealer. gonna to pick up this baby later!! itu beneran harganya segitu kah ci?? setauku ampir 80an baca di twitternya revlon.. I've been wanting a concealer for my acne scars and am stuck between shades light pale 002 or light medium 003 (I'm an nc20). Thanks for the review! 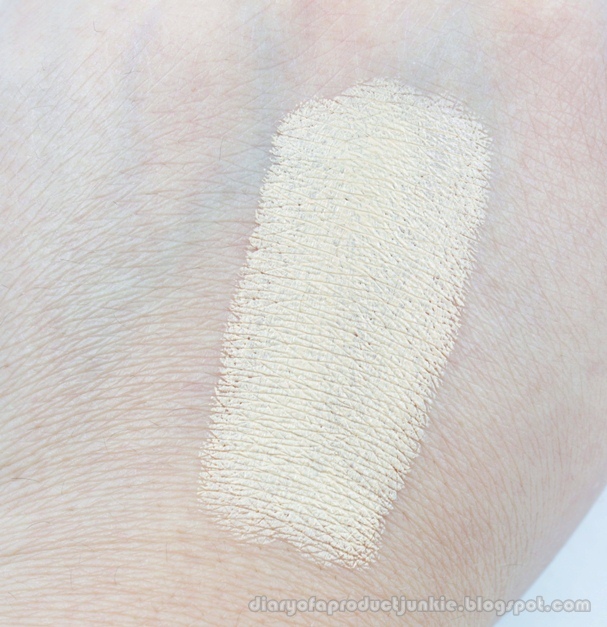 Are you in shade light pale or light medium? THanks!